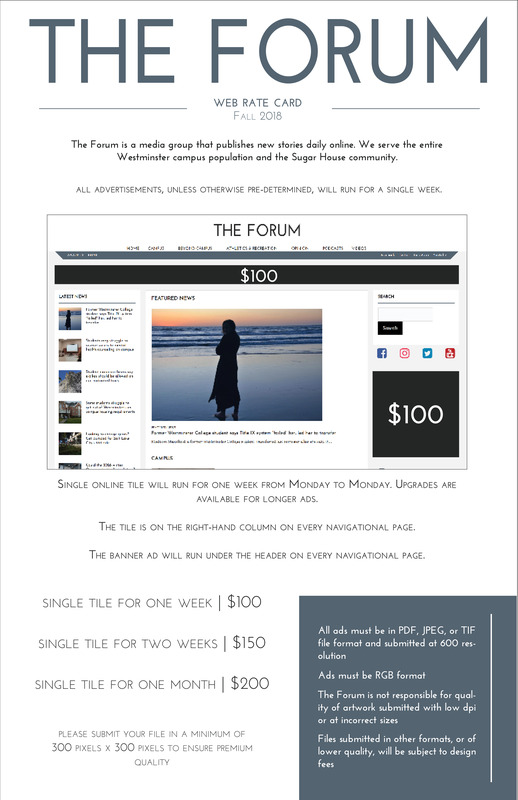 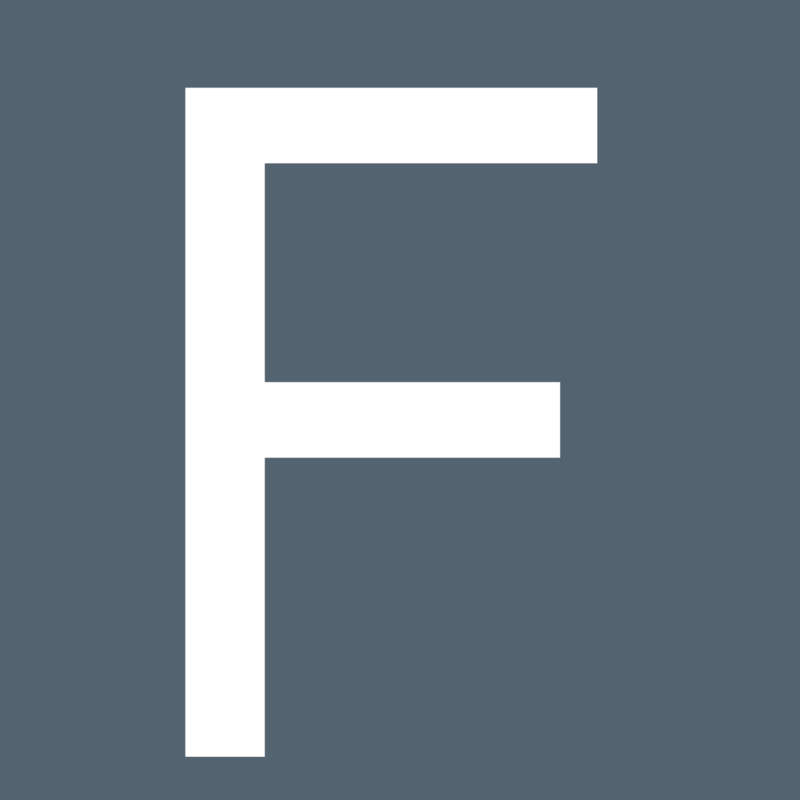 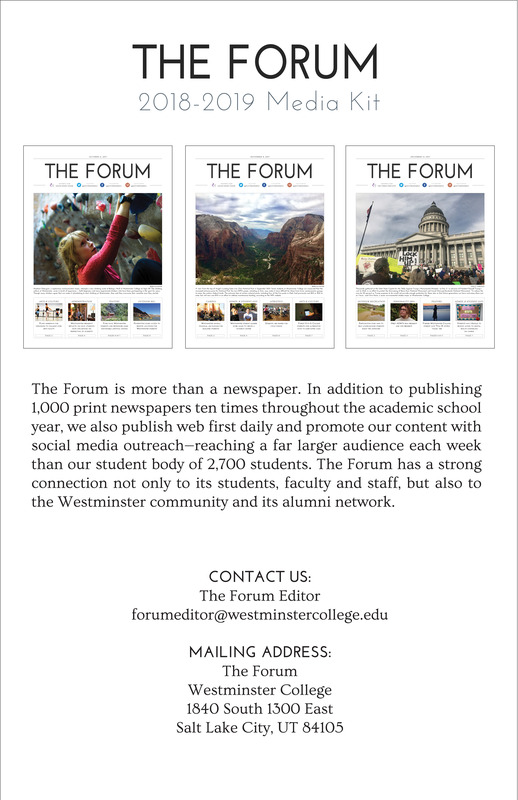 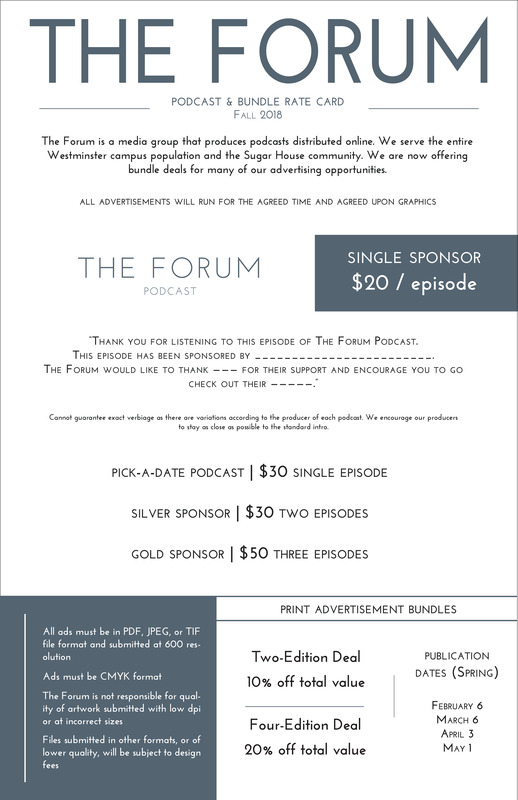 The Forum, Westminster College’s student news organization, produces web, print and podcast content. 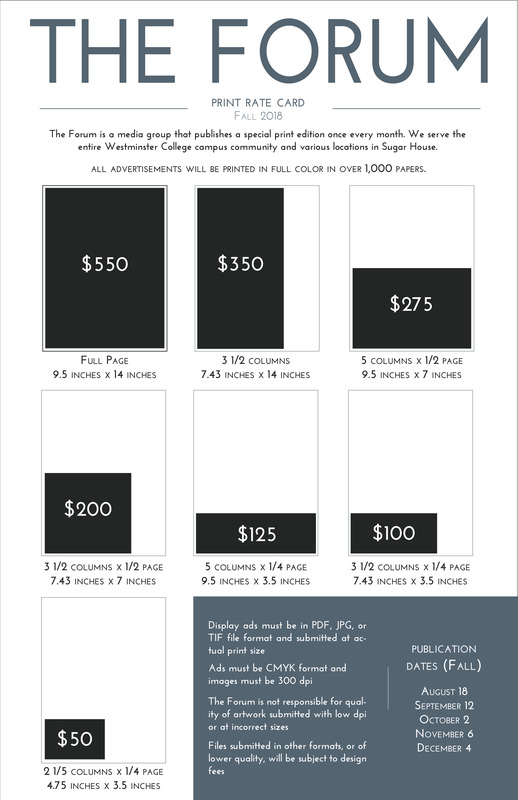 We serve the entire Westminster campus population and the Sugar House community. 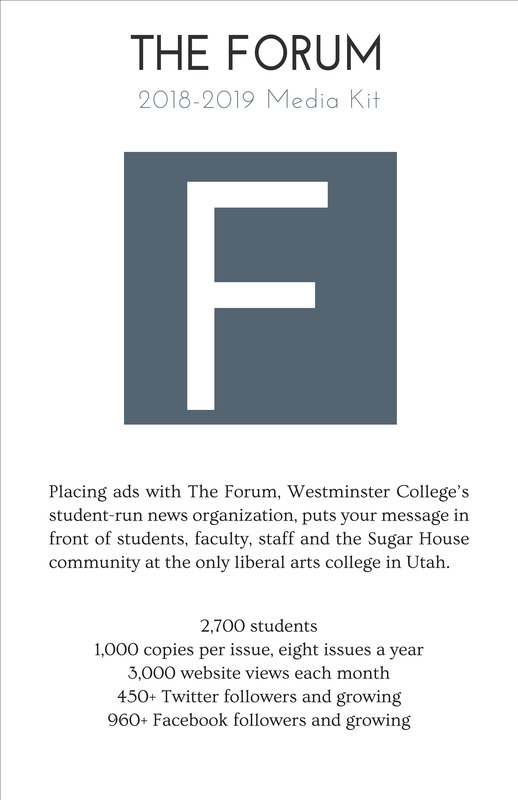 If you are interested in placing an ad, please contact our Business and Adverting Director at forumbusiness@westminstercollege.edu.